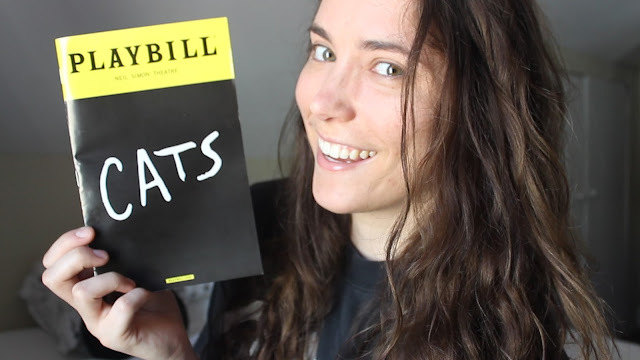 Here's my review of the Cats revival on Broadway and a haul of what I bought. Cats has been my favorite musical since I saw the PBS filmed version back in 1998. Interested in more of my showtube videos? Watch me dressed as a Jellicle cat at BroadwayCon here or watch my Hamilton Review here.